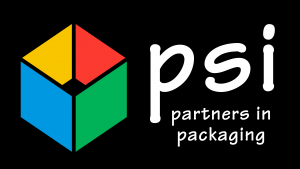 Bagged products come in a wide variety of shapes and forms, but no matter what shape or form, PSI Packaging has a system to handle it. 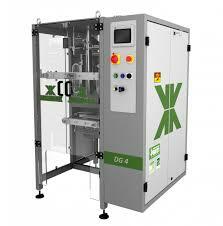 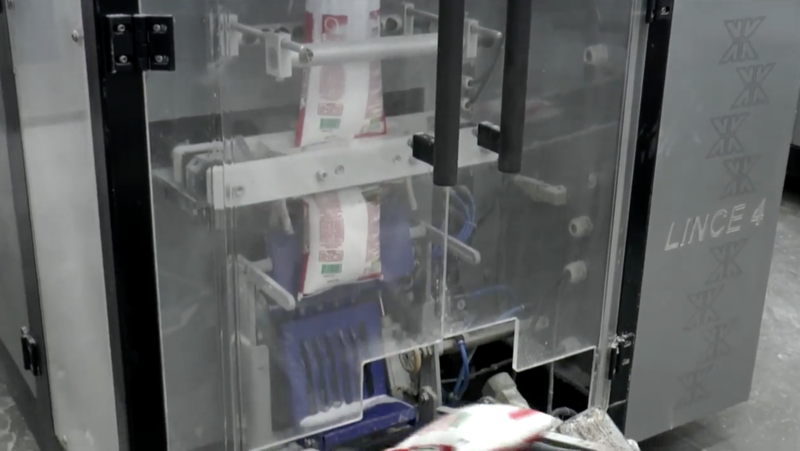 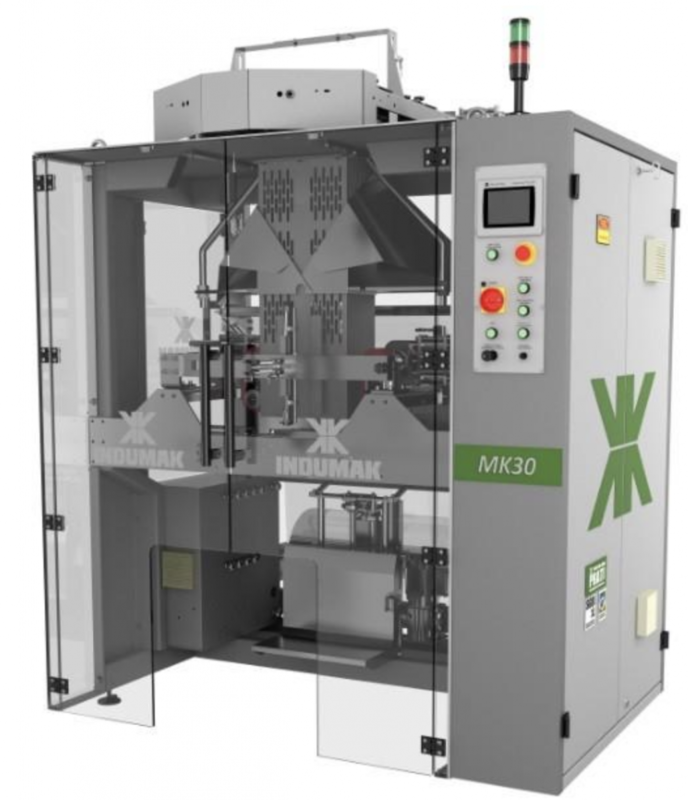 From big bags of marinated chicken pieces, institutional-size bags of mayonnaise, stand up pouches of food product or chemical products, small pouches of dry seasoning, bags of rice, and master balers to eliminate the need for cardboard cases, PSI has a machine to fit the application and production line speed. 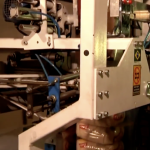 Interested in working with PSI on your next bagging project? 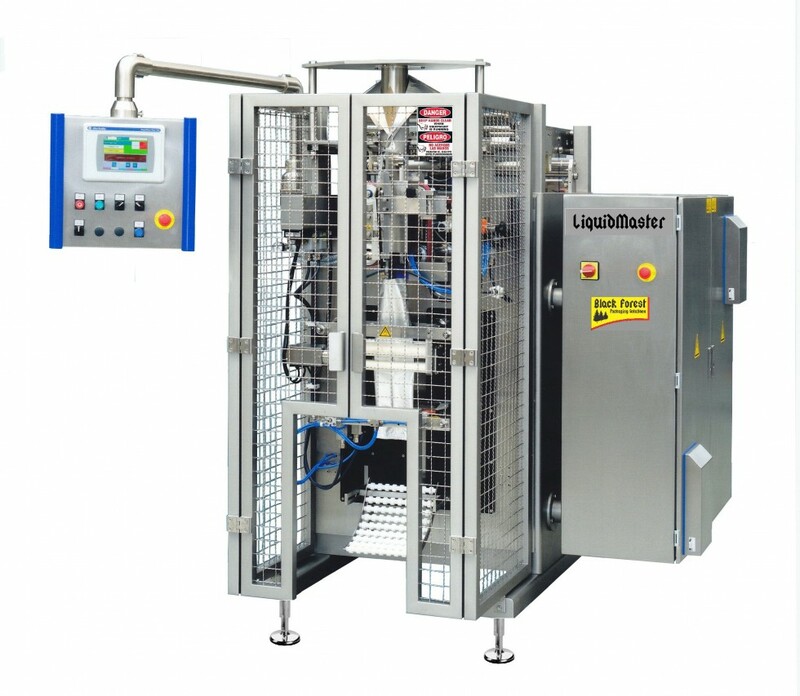 Feel free to call us at (972) 517-0773 or use the following form.